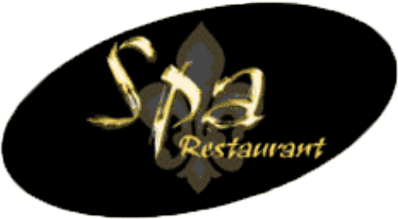 The Spa Restaurant is a friendly, family restaurant serving breakfast, lunch, and dinner. 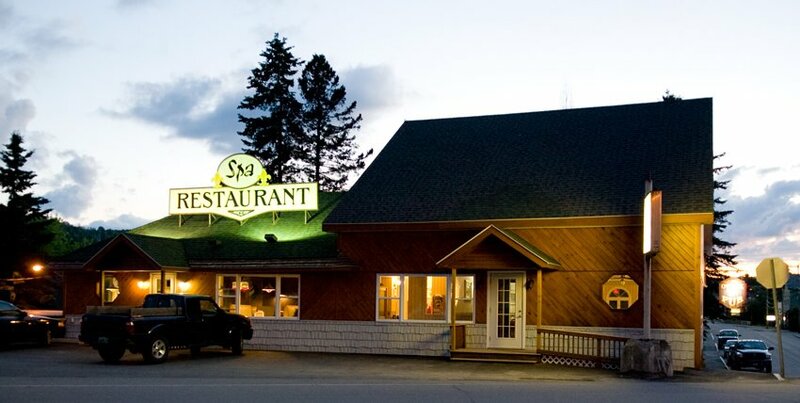 We offer the most extensive menu in the North Country, whether you're in the mood for a sandwich, burger, steak, seafood dinner, or just a bowl of homemade soup. Renowned for our Prime Rib and daily specials. Eat in or take out available. Open 7 days a week for your convenience.